For this post, I wanted to do something a little different. People often write to me with questions about faith, about grief, and about blogging. 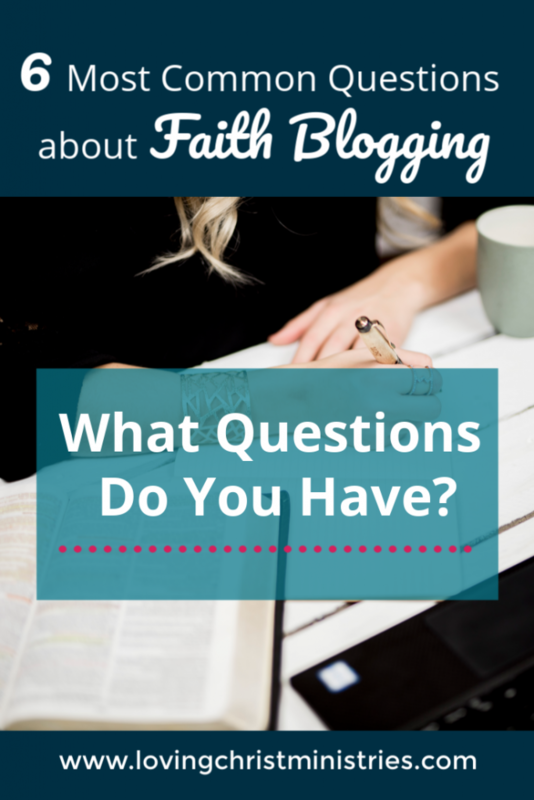 For current and aspiring faith bloggers, I felt you would be interested in reading these six questions about faith blogging I most commonly get asked and my answers to them. How do you keep blogging about faith during the times your faith runs low? What a great question! Since I first began A Loving Christ in 2012, I have definitely gone through times when I felt I had nothing left to give. My passion came in waves and during the times I was honestly tired of my blog, I wasn’t sure if I wanted to continue at all. At one point, I even considered selling the blog. Sometimes blogging is like that. Passion subsides and doubt sets in. Other times, I wanted to blog, but I felt so far away from God that I didn’t think I had anything worthwhile to share. If I’m disconnected, how can I teach others? During these times, I made myself take a step back. Immersing myself in the Word brings me back to Him. I find a quiet place and open my Bible to wherever it falls. Or sometimes, I simply wrap my arms around my Bible, quiet my mind, and listen to what He tells me. This can take a moment, a day, or weeks as I take time to reconnect. I think not rushing yourself is key. If, while your passion runs high, you work hard and set your blog in motion with new posts and social media promotion, you’ll be able take some time off when you need to nurture your relationship with Christ which is, of course, the most important thing to do. How do I get past my fear of not knowing enough about the Bible? How can I lead people when that fear holds me back? These two questions go together. I have definitely been here, especially when I first began blogging. All I knew was how much I loved the Lord and how important it was for me to share with others what He had done in my life. He wrote on my heart the understanding that He would do the same for each and every person who’d ever felt like I did, and He gave me the passion to tell everyone I could. At times, doubt and fear overcame me. I wanted to curl up in a ball and not move forward on my blog at all. After all, what did I know about faith and the Bible? But I came to understand that we’re all works in progress learning and growing in our relationship with Christ. I could share MY faith, what I’ve been through and where I’m going. And YOU can do this too. Your story opens up new possibilities for yourself and for others who need to hear what you say. With so many faith bloggers, how can I make a difference? First of all, praise God so many people want to spread the Word through blogging! What a beautiful thing! And second it’s OKAY that there are so many. Your faith is unique. Your voice is unique. You may not realize it, but an audience waits out there for your message. Whether you touch one or one million, you’ll make a difference. I have complete faith that if God has called you to blog, He’ll make sure you reach those who need to hear from you. Do you make enough to quit your day job? At this point in my blogging, I do not make enough to quit my day job. However, what I make could be enough for you. It really depends on your situation.We all have different income needs. I’ve been in my career as a public school teacher for 28 years and have two graduate degrees. That puts me far enough along on my pay scale that it would be difficult for me to reach that blogging part time. There are some bloggers who can do it and who make in a month almost what I make in a year, but I’m not one of them. Because I’m so close to retirement, I’ll most likely stay with my day job the next few years even as my blogging income grows because I want to draw my full retirement. I have 2 kids in college and one who will start college in a little over two years. We also still owe on our mortgage, and I’d like to have that paid off before retirement. That being said, I do make enough to add extra income to our household (People keep asking specific amounts which I’m not comfortable sharing; I will say my blogging income matches my social worker husband’s take home income. I have insurance and retirement through my teaching job. I’m only sharing that to help and motivate and not to brag). I easily cover blog expenses, have been able to give more to my church, have paid off debt I might not otherwise have gotten paid off, and have more savings than ever before. From the beginning, make sure that you choose a niche that excites you. Faith blogging can cover many topics including bible studies and devotionals, but you can also incorporate your faith into any other topic, too. You could have a finance blog, a mom blog, a craft or hobby blog, or a million others. If you choose something you’re truly interested in and take the time to brainstorm topics and plan your calendar, you’ll be fine! I promise! Our faith affects every aspect of our lives and you’ll find plenty to share. Stay in the Word and in prayer plus spend the time to organize, brainstorm, and plan, and you’ll have more ideas than you can use! I want to share what Christ has done in my life, but I don’t know where to start. What do I do? The best thing to do is just begin. That probably sounds like I’m over simplifying, but it’s true. If we don’t start now, we may never. It’s best to take action and go for it. Start writing about your faith. Learn the basics of starting a blog including the needed technology. Oftentimes, the technology keeps bloggers from beginning. Don’t let that happen to you. 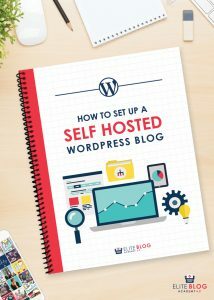 I have many free tutorials you can follow here on the blog plus you might want to sign up for the free Build Your Blog Bootcamp and/or How to Set Up a Self-Hosted WordPress Blog from Ruth Soukup at Elite Blog Academy. If you’ve already started your blog but aren’t sure what to do next, I recommend Elite Blog Academy. It’s what took me from hobby blogger with only a few readers to professional blogger reaching 1000s with my message (His message). EBA only opens once a year for five days. You can sign up to get on the waiting list for it and receive a free blog structure blueprint to help organize your blog. With my tech tutorials and the free EBA blog structure blueprint, you’ll be able to set a solid foundation before you begin. Elite Blog Academy is an investment, but it’s no more than you’d pay for a college class. And the payoff for completion makes it totally worth it! You’ll be a professional faith blogger! More questions come in throughout the month, but I most often receive these 6 questions. If you think of anything else you’re wondering about, let me know. 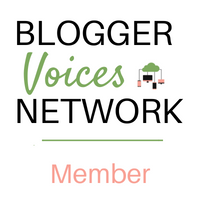 I’m excited to share my blogging journey with you and help you on your own. This 7 day email course will help you share your passion and start a money-making faith blog quickly. Join now! Thanks for signing up. 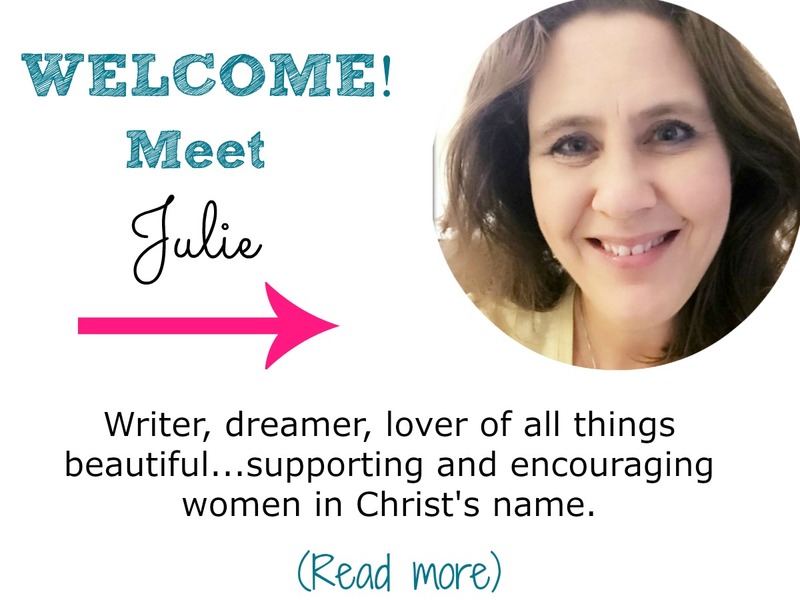 Check your email for your welcome to the How to Start a Faith Blog free email ecourse! Thank you for this information! I have often wondered about blogging under this topic and the financial aspects of blogging. Very informative! I love this! I am a new faith blogger (only 3 posts out)! I found this encouraging to read. I’m so excited for you and so happy this encouraged you!! And how cool you used to be a teacher, too! Thanks for commenting!